2002 Dolphin Renegade for sale. Boat is in excellent condition. Equipped with a 50hp Yamaha, power pole, trim tabs and a great trailer. Call or text today for photos and more info 904.305.1599! Boat will not last. This topic was modified 2 years, 10 months ago by DolphinR. 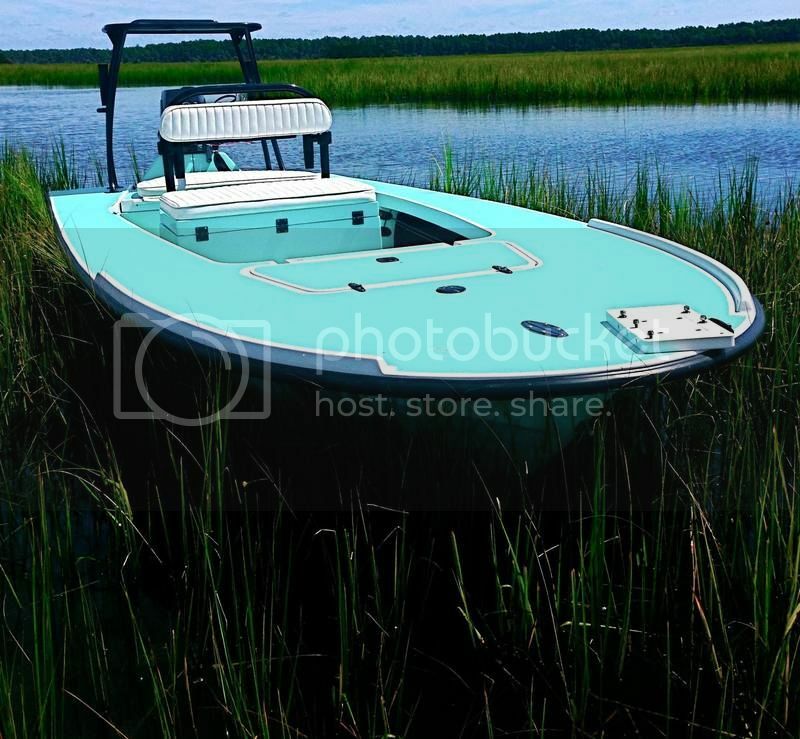 Copyright © SkinnySkiff.com - Reviews and discussions for shallow water skiffs and fly fishing the flats. All rights reserved.